We are a family owned and operated company with over 25 years experience based in Brisbane and specialising in Air Conditioning. With over 25 years industry experience, we can provide you with expert advice combined with friendly, personalised service. As your preferred Air Conditioning specialists, Perfect Climate is there for all your sales, service and repair needs. We provide prompt, professional, and affordable solutions for your home or business to ensure you enjoy a perfect climate all year round. We are ARCTick certified – this ensures that we follow strict environmental guidelines. We try to go the extra mile for every one of our customers. Every time. Perfect Climate Air Con is a customer focused company. Our Technicians are trained to be caring and aware of the community and our impact on the local community when working for you. We supply all major brands from split systems, window box units right through to complete ducted units for the whole home. 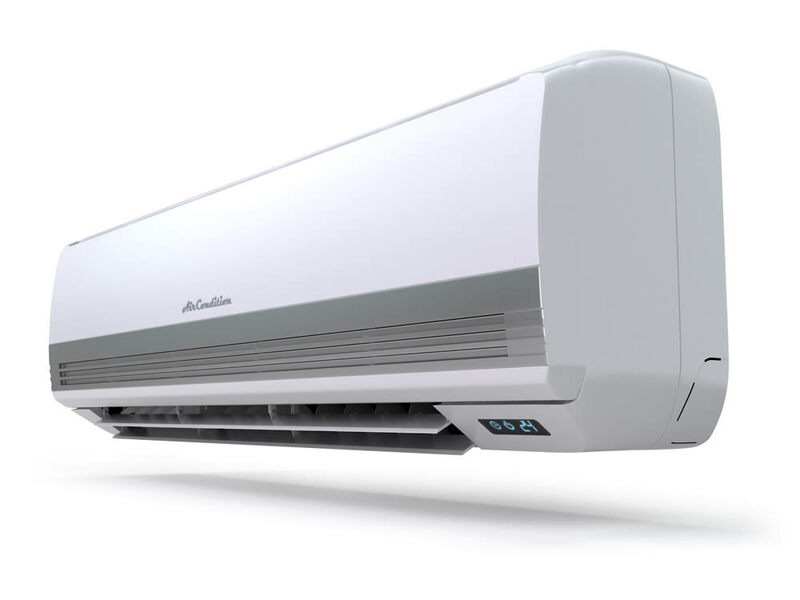 Perfect Climate Air Con can repair all brands of air conditioners. We can safely remove, store and regas all types of air conditioning systems and are ARCTick certified ensuring we follow strict environmental guidelines.